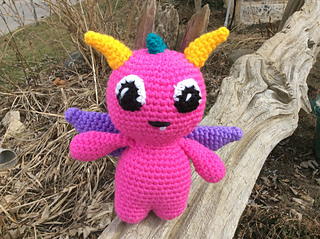 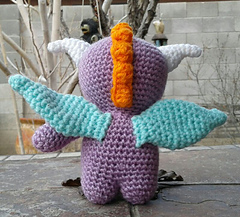 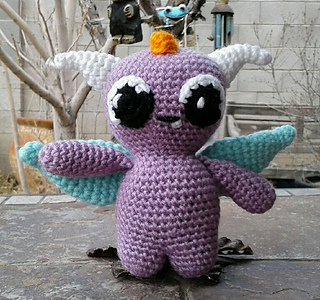 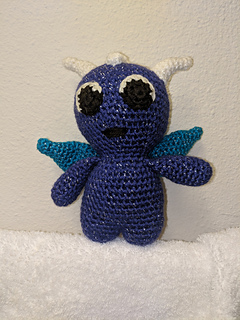 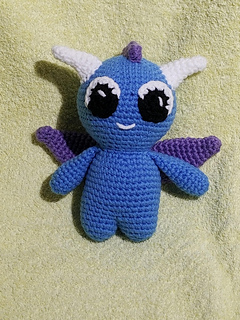 Farley the baby monster fairy is an adorable and mischievous little creature that enjoys playing in the enchanted forest with his other fairy friends. 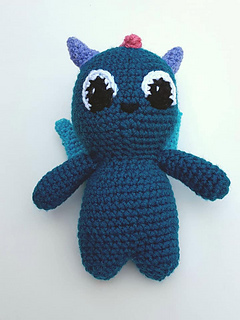 Farley is a quick workup that creates a fun little huggable guy or gal. 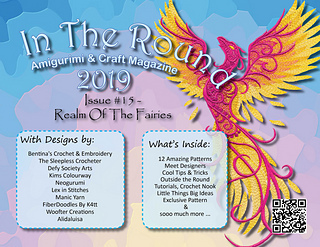 Small amounts of yarn are used.